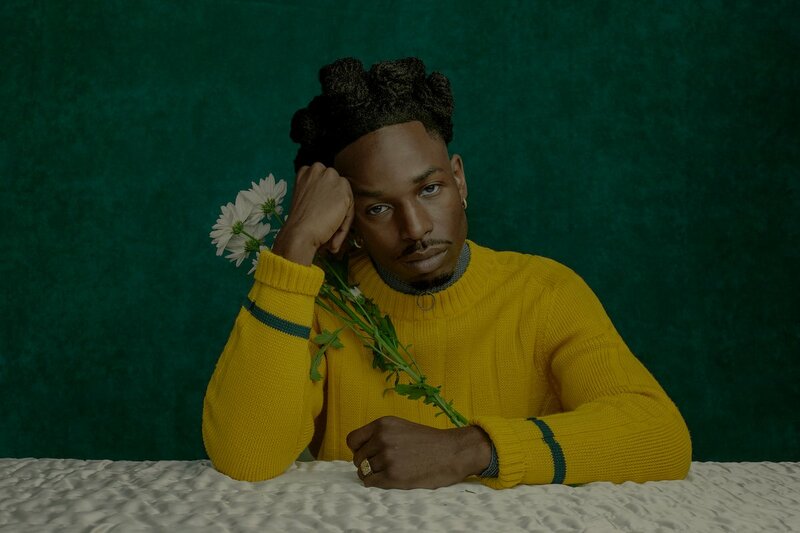 Jazz Cartier’s long-awaited new album Fleurever finally has a release date. Today the Toronto artist announced that Fleurever will arrive in just two more weeks on July 27th. Check out a trailer for the project below.